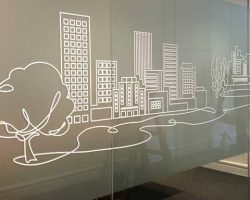 Give your home, office or workplace greater privacy with window frosting Sydney. 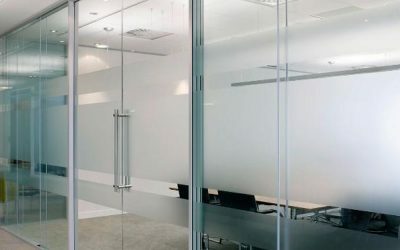 There is no need to replace your glass, as frosted window films are a cost effective option to reduce glare, reject heat and significantly improve privacy while maintaining natural light. 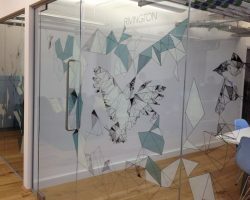 Window frosting can be plain or decorative, there are many designs to select, or choose your own business logo and design. 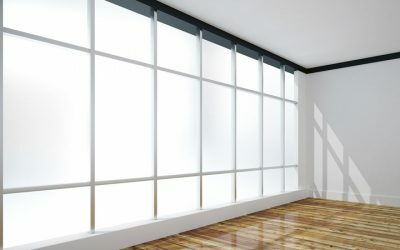 For professional window frosting installation in Sydney, call us today. For commercial and residential premises situated in busy, densely populated areas, privacy is a main concern. Window Frosting is an affordable, permanent solution that will increase comfort in your home and workplace. 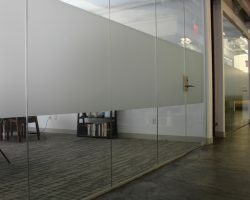 Frosted glass creates a modern, upgraded look to every residential or commercial building. Keep those wandering eyes away and increase your comfort and peace of mind. You can have maximum privacy with window frosting Sydney today. Window frosting allows natural, cool light to fill the room and keeps out annoying glare and heat from your residential and commercial space. 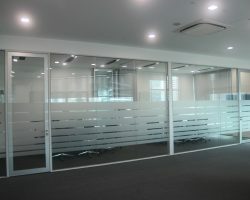 Increase comfort and maximize work efficiency with window frosting Sydney. Get rid of outdated, annoying curtains, drapes and dust. 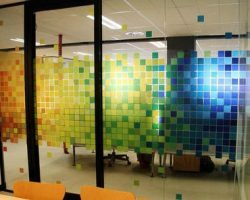 Window Frosting allows natural cool light to pass through the film while significantly reducing visibility. Window Frost is an ideal option for every space needing privacy without compromising light. Below are some window frosting concepts you may use as a guide for selecting your design. "...I'm very happy with your work, very clean and quick. Thank you for a professional job." "...Thank you for the excellent job, I'm very happy with it!." "...You guys are the best, great work. I'll be contacting you again for another job." "...Very clean work, excellent customer service, we'll definitely contact you for future window tinting services." "...Thank you very much it was a great job! I'm very happy.."